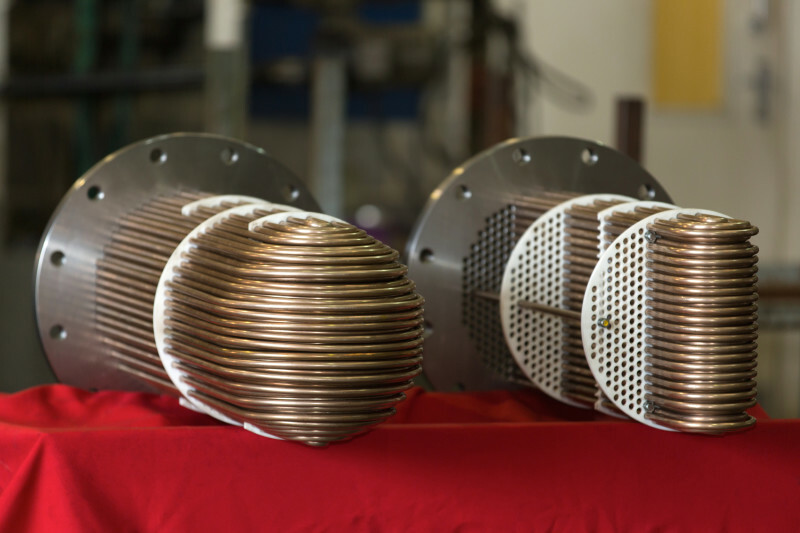 Shell-and-tube small-sized heat exchangers PPRU and PVR are an alternative to PLATE EXCHANGERS. heat exchangers PVRU and PPRU. Filters FSU, FIPa, FIPr, FOV, deaerators, blowdown separators and other water-preparation equipment from PC Boiler. The filters use elliptical bottoms of their own production. 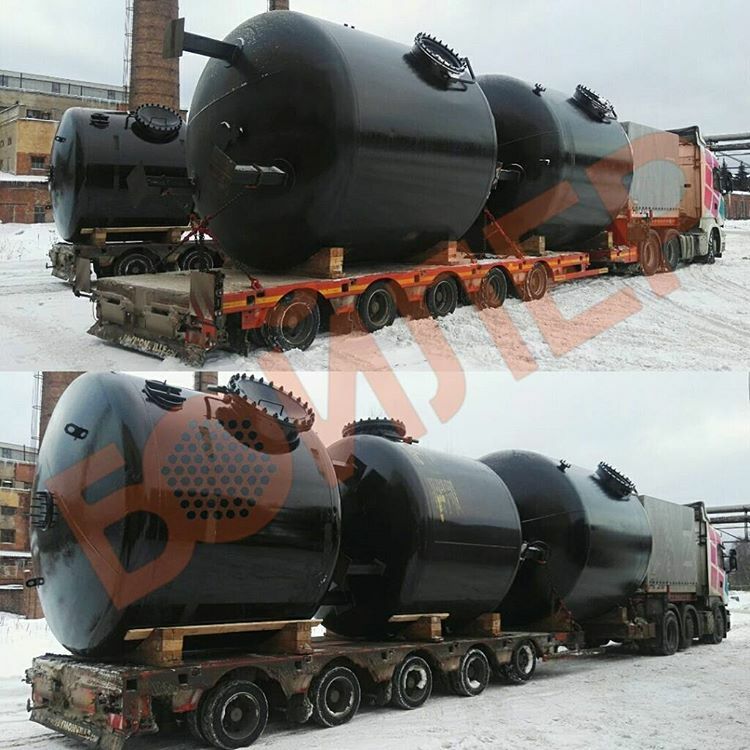 The production company "Boiler" is one of the reliable and stable companies for the production of boiler equipment. Since 1995, we have produced more than 15000 units of heat exchangers and equipment for water treatment.